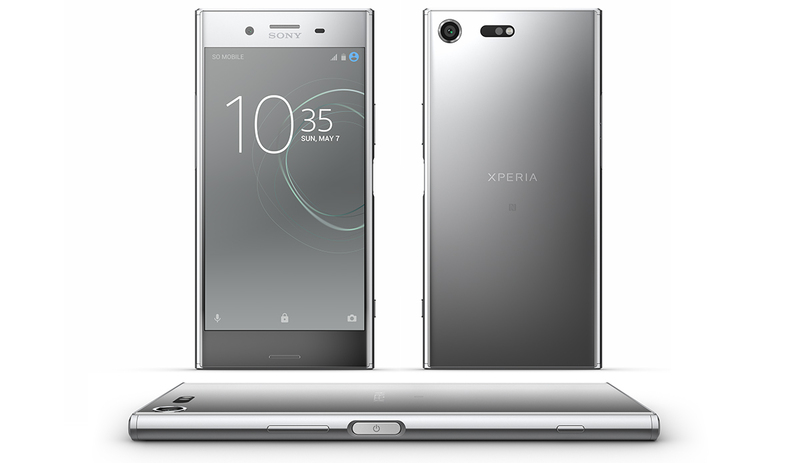 Sony announced today at MWC 2017 that it’s bringing two new premium phones to the US market: the Xperia XZ Premium and Xperia XZs. Both models employ classic Sony styling—a rectangular shape with rounded sides and a flat top and bottom. They also have an aluminum frame sandwiched between front and rear Gorilla glass panels. There are a few significant differences between the new Xperias. For starters, the XZ Premium will use Qualcomm’s latest Snapdragon 835 SoC, the first to use semi-custom ARM CPU cores and the first SoC available on Samsung’s new 10nm process. The XZs will use the previous generation Snapdragon 820, which uses four fully-custom Kryo CPU cores. The XZ Premium is the larger of the two with a 5.5-inch TRILUMINOS display, which is notable for being the first panel to combine 4K resolution with HDR image support. It will be interesting to see if the display runs at 4K all the time or just when watching 4K content, scaling back to 1080p otherwise. The XZs puts a 5.2-inch 1080p TRILUMINOS display into a smaller chassis. Both displays support Sony’s X-Reality picture engine and Dynamic Contrast Enhancement technology. Sealed inside the XZ Premium is 3230 mAh battery, which is a little smaller than I would like to see for a 5.5-inch class phone with a high-resolution 4K display. A smaller chassis means an even smaller battery for the XZs at 2900 mAh. Based solely on this information, I’m a little concerned about battery life, but we’ll have to wait until devices start shipping to see how long they last. Both phones at least support Qualcomm Quick Charge 3.0 fast charging. In addition to 4GB of RAM, both phones also share some nice audio features, including support for high-resolution audio and stereo front-facing speakers. They also have an IP68 dust and water resistance rating, a feature Sony fans have grown accustomed to. It looks like both will have single and dual SIM versions. The dual SIM XZs comes with 64GB of internal storage like the XZ Premium, but the single SIM version only comes with 32GB. Storage can be expanded on all models with a microSD card. Both new XZ models use a similar camera configuration with a 13MP sensor behind an f/2.0 lens on the front and a 19MP sensor on the back. Both sensors are from Sony of course and are an integral part of the new Motion Eye camera system that incorporates technology from Sony’s a-series and Cyber-shot cameras, enabling 5x faster image scanning from the sensor. 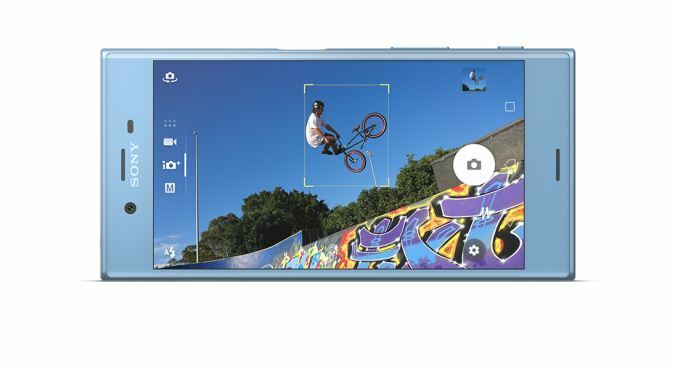 This means the Motion Eye cameras can capture super slow-motion video at an amazing 960fps (most phones are still stuck at 120fps or at most 240fps). The Predictive Capture feature starts buffering images when the camera detects motion, helping you capture fleeting moments you may have otherwise missed by allowing you to select from four photos taken up to 2 seconds before the shutter button was pressed. There’s also predictive hybrid autofocus that combines motion tracking and a motion prediction engine to lock onto an object and keep it in focus as it moves around. 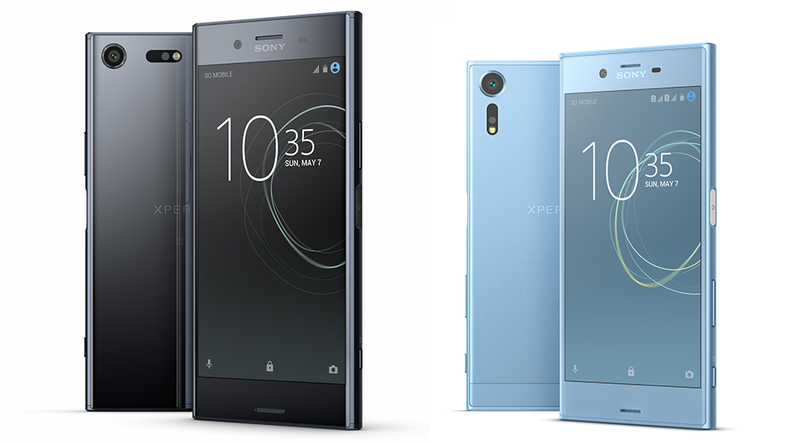 The Xperia XZ Premium comes in two colors—Luminous Chrome and Deepsea Black—while the Xperia XZs offers three color options—Ice Blue, Warm Silver, and Black. The XZs will be available at select retailers, including Amazon and Best Buy, on April 5 for $699.99 (64GB). The XZ Premium will need to wait for the Snapdragon 835 SoC to become available, so it will not go on sale until later in the spring. 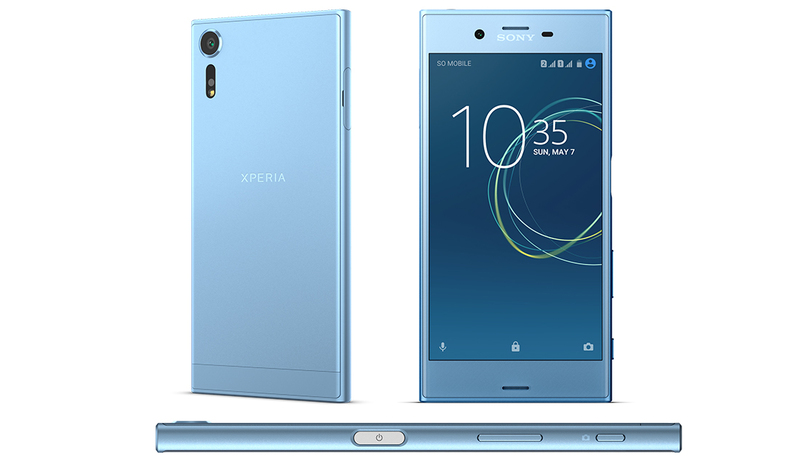 Sony is not listing a price for it either, but it will most certainly cost more than the XZs. HDR IPS LCD - so no Daydream, I guess? "VR is probably the best reason to go with such a resolution"
"Both phones at least support Qualcomm Quick Charge 3.0 fast charging."